Well, we just found your taco heaven. 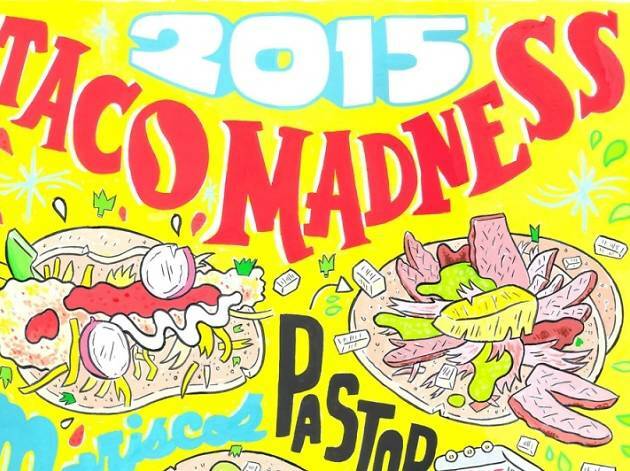 Taco Madness is happening, and some of LA’s best tacos will be in attendance: Mexicali Taco & Co., Mariscos Jalisco, Carnitas El Momo and Guerrilla Tacos, just to name a few. You definitely don’t want to miss the official crowning of LA's best taco master in the following categories: best asada, pork and mariscos. 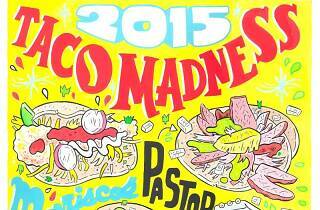 Be sure to vote for your favorite taco online and come with an empty stomach! Get ready to indulge in live music, cervesas, and tacos galore at this annual taco extravaganza.